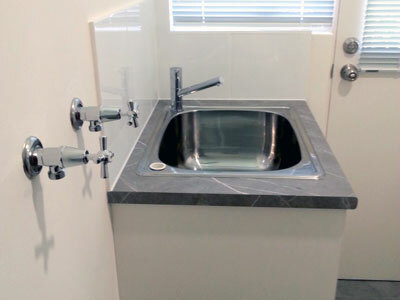 Just Benchtops will measure, supply and fit your new or reface an old benchtop. 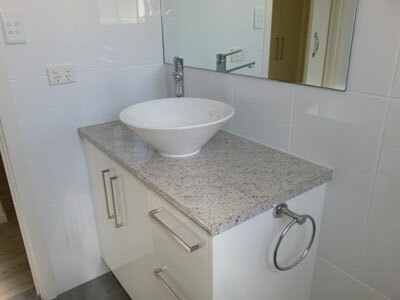 Replace old and fit new benchtops in Kitchen, laundry, bathroom. Surprising what a difference a new top will make to your kitchen, laundry or bathroom. 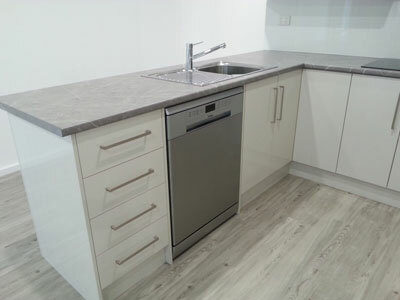 Copyright © 2019 Just Benchtops. All Rights Reserved.